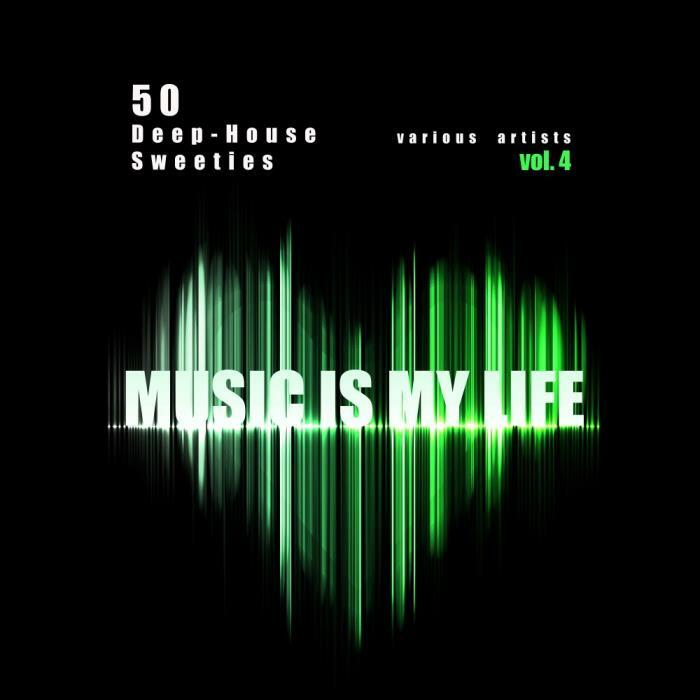 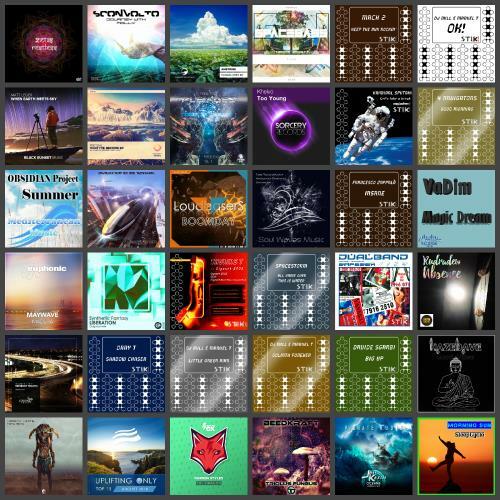 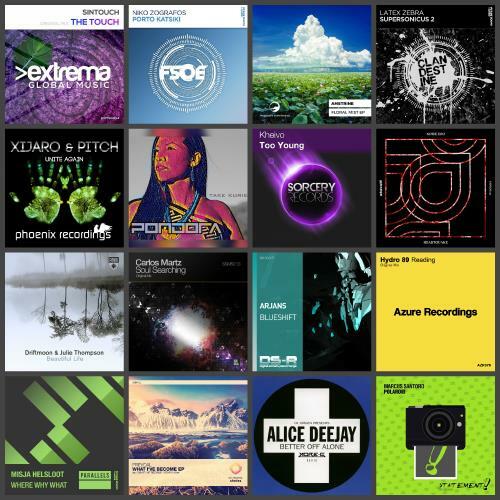 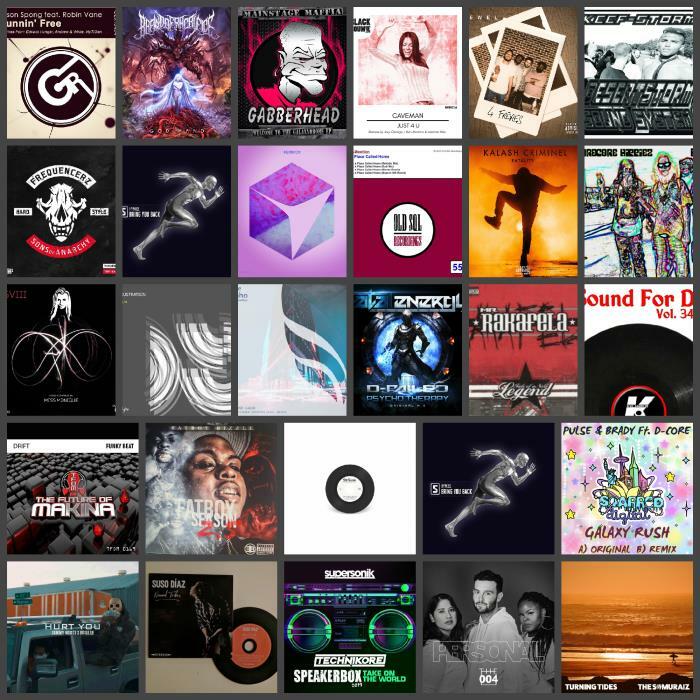 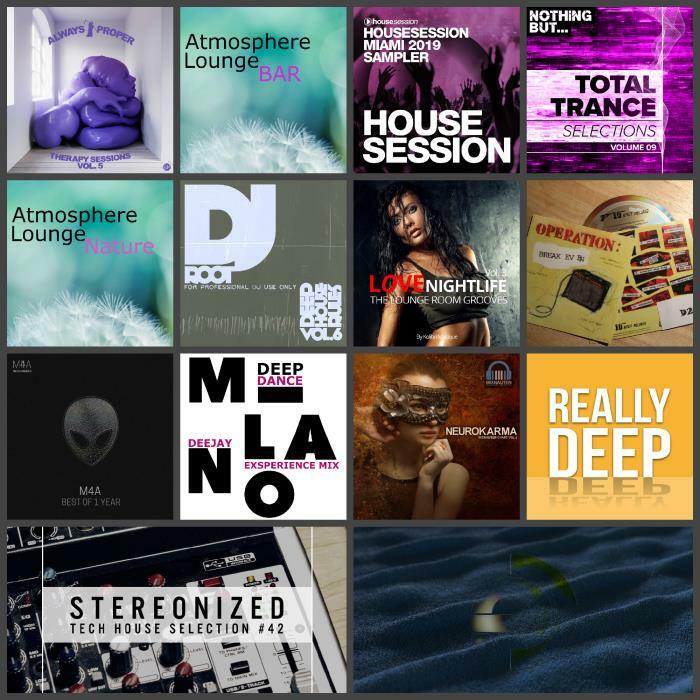 Beatport Music Releases Pack 412 (..
Beatport Music Releases Pack 410 (.. 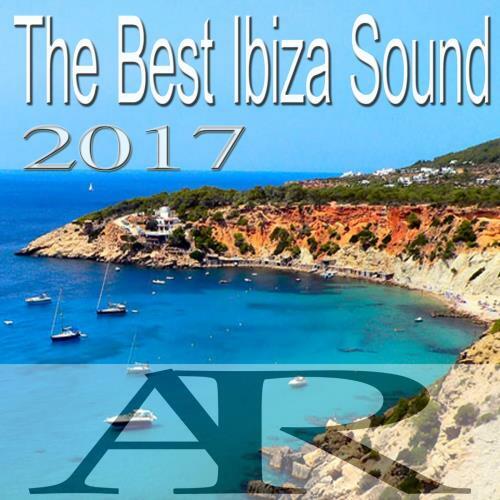 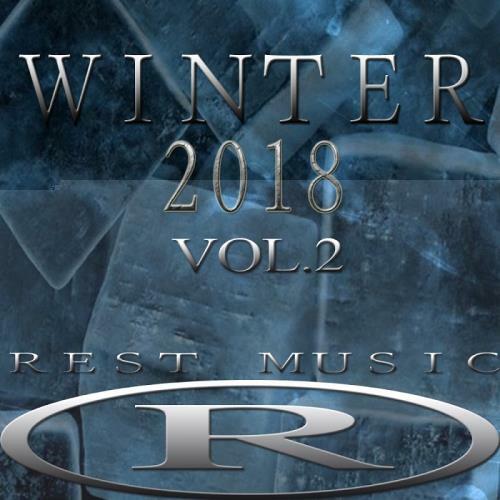 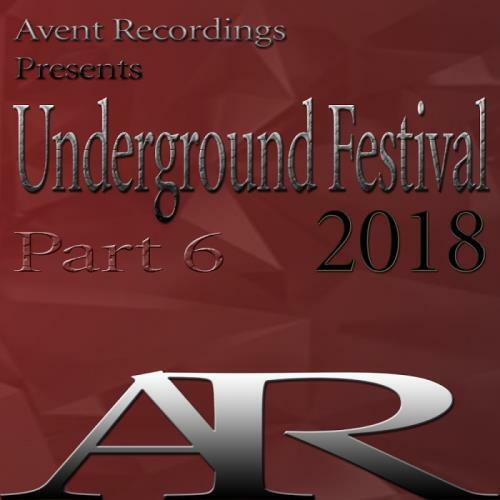 The Best Ibiza Sound 2..
Light & Dark Part 14 (..
Winter 2018, Vol. 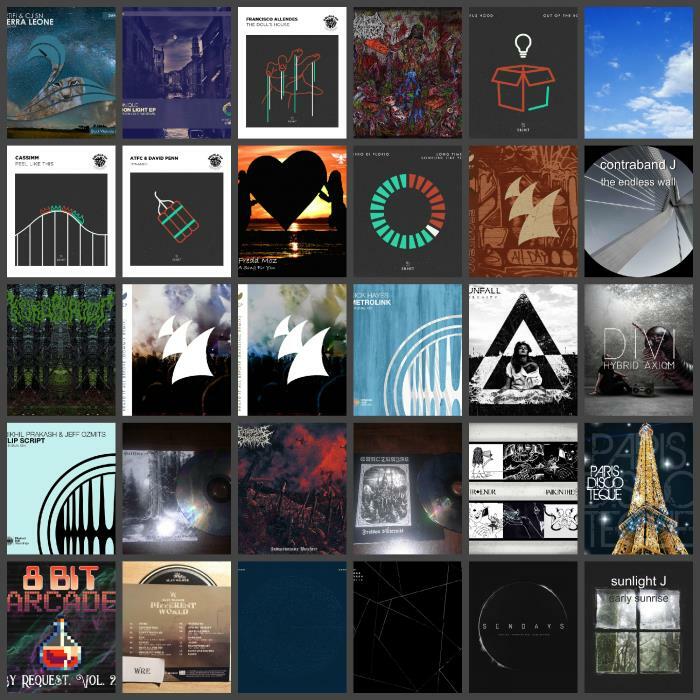 2 (2..